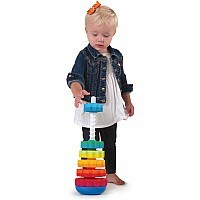 Don’t let this cutie-pie deceive you, because it has a powerful agenda–to help baby reach milestones by engaging three important senses. 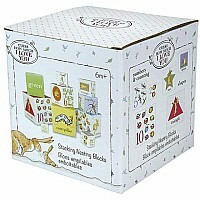 Red, blue and green lights encourage visual tracking. 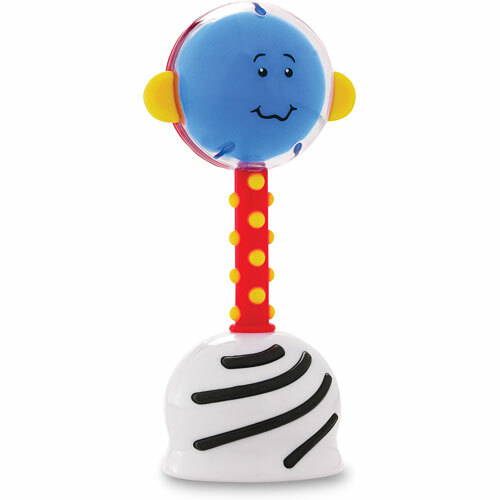 The soft rattle sound awakens baby’s hearing, and the textured handle helps little paws get a grip on tactile motor skills. What a power packed idea, worthy of its many awards! Batteries included. 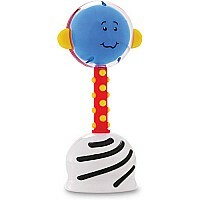 From SmartNoggin Toys for ages birth-12 mos. 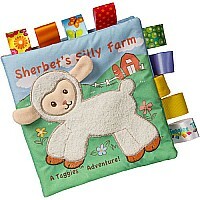 $29.99 Taggies Sherbet Lamb Soft Book-6x6"